A visit to Stratford isn't complete without attending the internationally recognized annual theatre festival that runs from April to October. Every year, the event features more than a dozen shows and productions across four unique venues. Every classic, modern drama or musical is based on the legendary plays of Shakespeare. 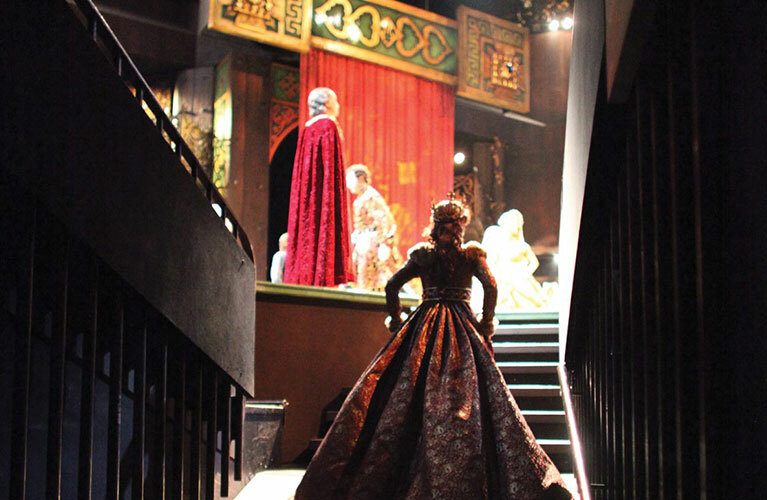 The Stratford Festival is one of the top arts festivals in the country and is recognized across the world for its Shakespearean performances and productions. Other plays, aside from the Shakespeare plays, include Broadway-style musicals and tragic Greek stories. Tourists come from all over Canada and beyond to witness these state-of-the-art performances. 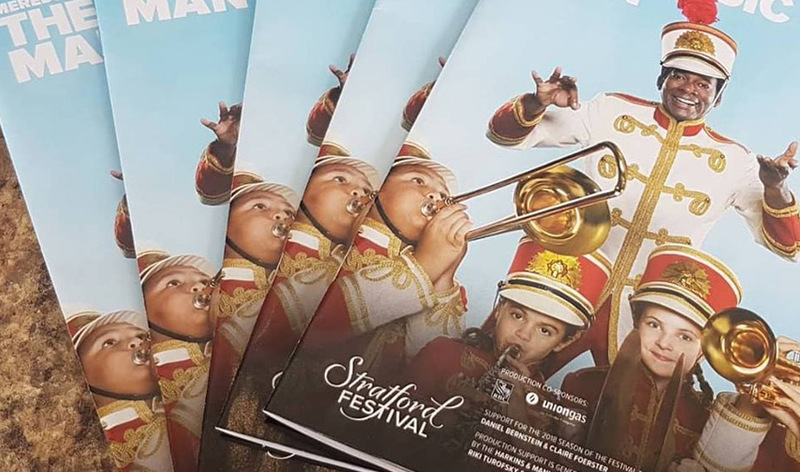 There are numerous shows lined up on the event calendar for the Stratford Theatre Festival. Starting in April, some shows you can attend include To Kill a Mocking Bird, The Music Man, The Tempest, Coriolanus, the Rocky Horror Show and so much more. 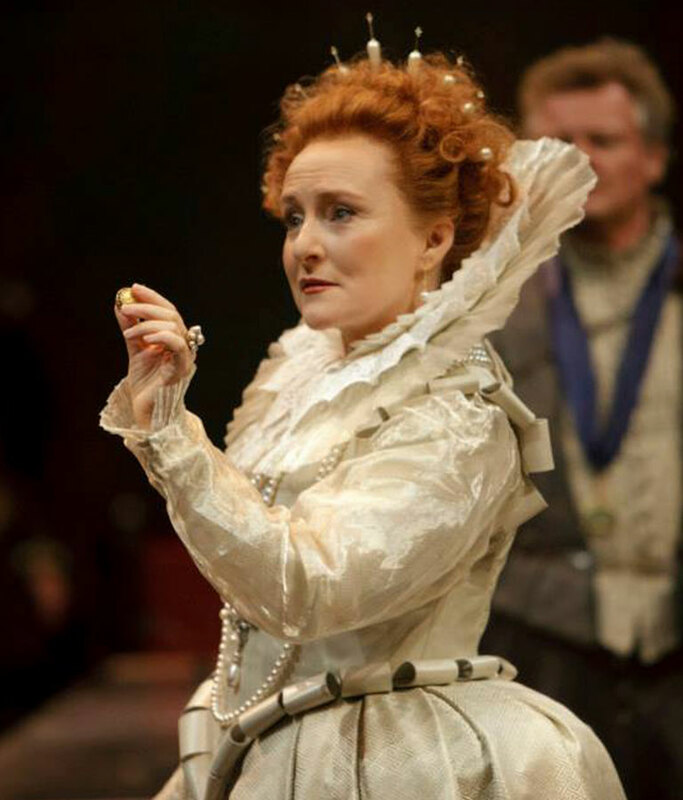 Check out the schedule and find out what's on during the Stratford Festival. If you are planning on attending this fun arts festival, the Best Western Plus The Arden Park Hotel has everything you need for a relaxing stay in Stratford, Ontario. 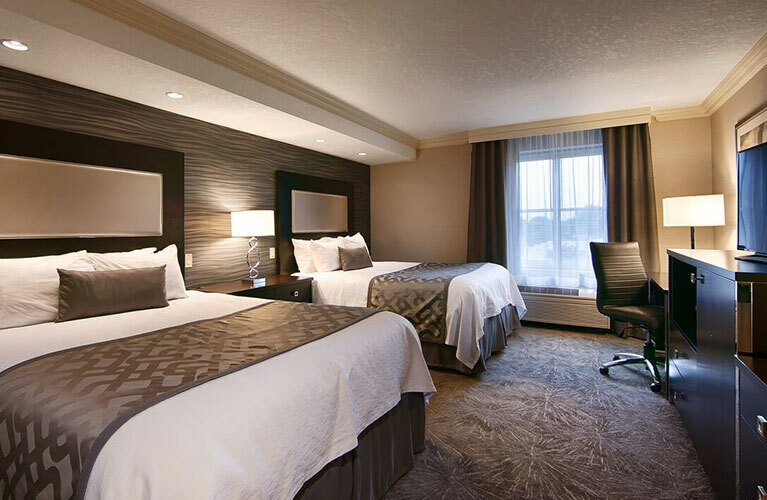 Whether you are looking for hotels near the Stratford Festival or affordable accommodation in Stratford, book the Best Western Plus The Arden Park Hotel every time.